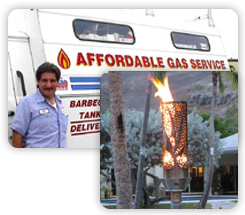 Propane Company, Propane Gas | Boca Raton, FL - I WANT PROPANE, INC. 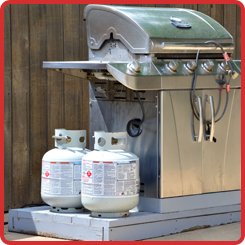 Ensure your propane tank is always full. Whether you need monthly service or the occasional refilling, our team is just a call away to meet your needs. Upgrade your home's energy system. From updated water, pool and cook tops heaters to brand-new natural gas piping, we make your home more energy efficient. 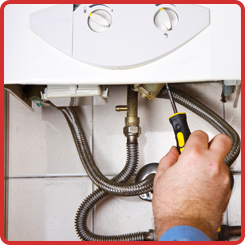 Ensure all of your appliances, propane tanks, regulators and piping are in tip top shape. When you turn to I WANT PROPANE, INC., a propane company based in Boca Raton, Florida. As a leading provider of propane gas, we take pride in offering exceptional service and serving the needs of our customers each and every day. For more than 28 years in South Florida, we have offered annual safety inspections as well as service, repair, and installation of pool heaters, fireplaces, grills, cooktops, and more. Our owner, Joe Ditto, has worked in the natural and propane gas industry for more than 40 years and is dedicated to offering nothing less than the best service to every customer.